We will boost access to innovative learning at the GSD and offer unrivaled experiences outside of the classroom. 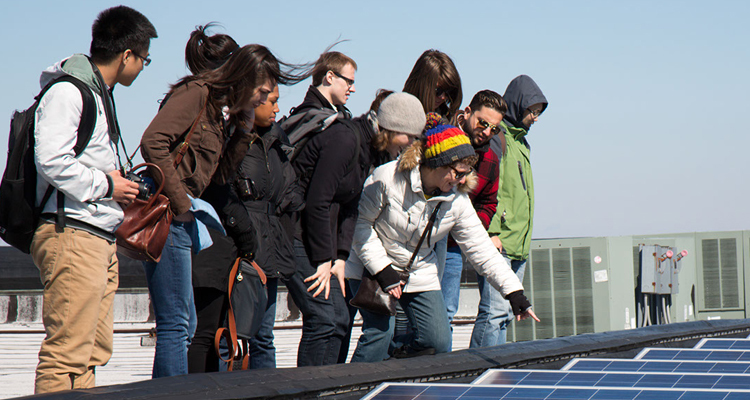 Students choose the GSD for our unmatched reputation, our award-winning faculty and critics, the breadth of degree programs, and the opportunities we create for cutting-edge research. 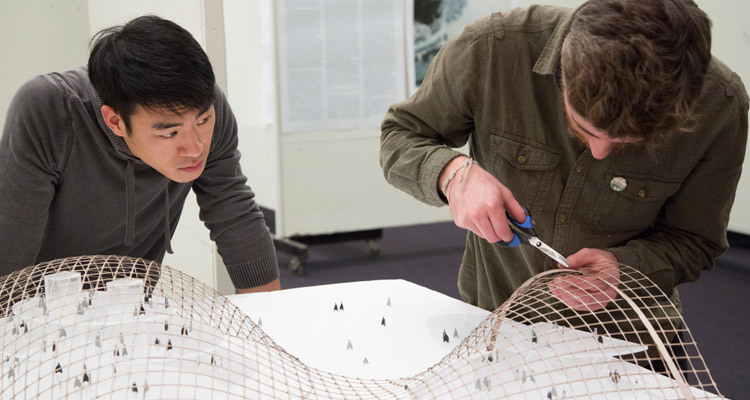 As the preeminent design school in the world, the GSD attracts ambitious, talented design students into the disciplines of architecture, landscape architecture, urban design and planning, with advanced studies in important concentrations such as Art in the Public Domain, and Energy, Environments & Design. Our students demand not only excellence in teaching, but also opportunities to advance social impact through design—they are driven to transform lives and places. Your support will empower our students through financial support that provides better access to an innovative education at the GSD, exciting learning opportunities while enrolled at the School, and the freedom to pursue meaningful work upon graduation.